The local facilities are excellent and within a 5 minute walk, Doctors Surgery, Dentist, Bus stop into town, local pub, general store and newsagents, Takeaways (Italian & Chippy). You are also 5 minutes drive onto the Motorway or 10 minutes into town. 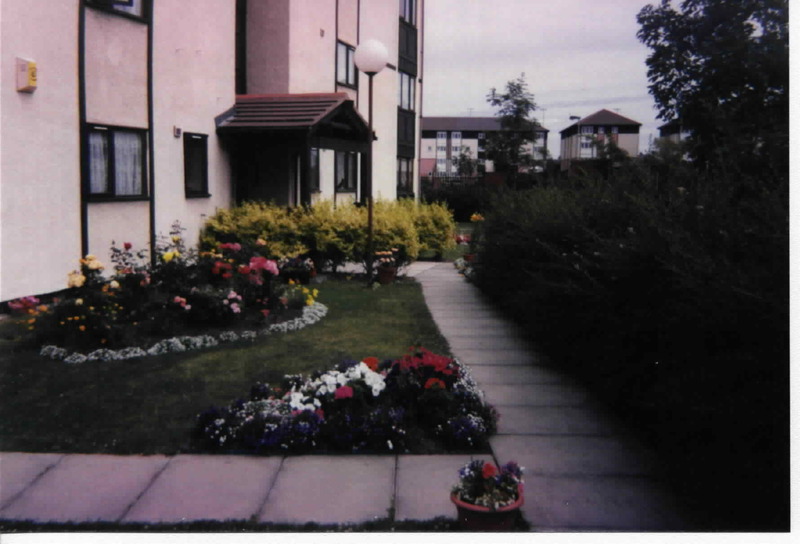 Please view are photos of the flat and gardens.